A woman was killed in an incident in Belfast. The Ulster Defence Association (UDA) issued a statement condemning the security situation in Northern Ireland and gave its support to the United Ulster Unionist Council (UUUC) and the policy of opposing the Sunningdale Agreement. The first meeting of the Constitutional Convention was held. Roberty Lowry, then Lord Chief Justice of Northern Ireland, chaired the session. The loyalist paramilitary group the Ulster Freedom Fighters (UFF), a cover name (pseudonym) used by the Ulster Defence Association (UDA), announced that it might be forced to ‘coerce’ loyalists in Northern Ireland into supporting the UUAC strike. Ian Paisley, then leader of the Democratic Unionist Party (DUP), reiterated his belief that the strike had already been a success even if at some point it had to be called off. However a spokesman for the UUAC stated that there was ‘no chance’ of the strike being called off. Joe McDonnell, then an Irish Republican Army (IRA) prisoner in the Maze Prison, joined the hunger strike to take the place of Bobby Sands. Nicholas Budgen, then an Assistant Government Whip, resigned his post because of his opposition to the Northern Ireland Bill which would introduce a new Assembly. One civilian and eight members of the Irish Republican Army (IRA) were shot dead by soldiers of the Special Air Service (SAS) in Loughgall, County Armagh. The IRA members were in the process of attacking the police station at Loughgall when they were ambushed by 40 SAS soldiers. The innocent civilian was shot dead by one SAS group as he drove through the village. This incident was the highest loss of life suffered by the IRA in any one incident. Tomás Ó Fiaich, then a Cardinal and Catholic Primate of All Ireland, died aged 66 from a heart attack while on a visit to Lourdes, France. Rose Anne Mallon (76), a Catholic civilian, was shot dead by the Ulster Volunteer Force (UVF) at her relatives home, Cullenramer Road, Greystone, near Dungannon, County Tyrone. 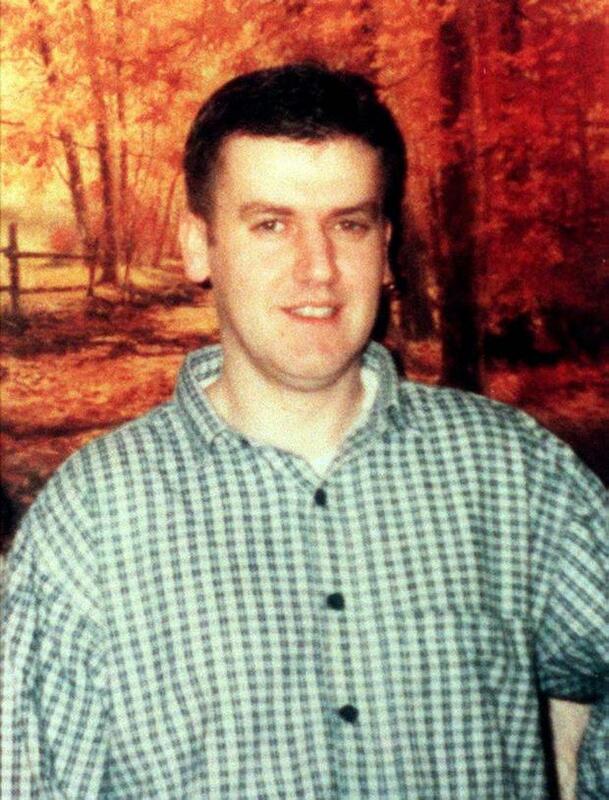 Robert Hamill (25), a Catholic civilian, died as a result of injuries sustained in a sectarian attack in the centre of Portadown on 27 April 1997. Hamill, who left a wife and three children, had been savagely beaten by a loyalist gang and it was claimed that Royal Ulster Constabulary (RUC) officers sitting in a police vehicle some 30 meters away did not intervene to save him. 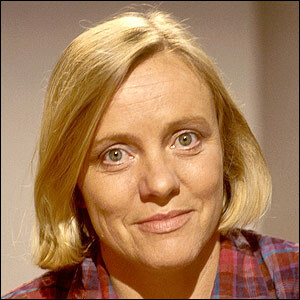 Marjorie (Mo) Mowlam, then Secretary of State for Northern Ireland, announced that the period of notice required for a parade or march to be held would be extended from 7 days to 21. The RUC would in future be empowered to confiscate alcohol from those taking part in parades. The County Tyrone Grand Orange Lodge held a meeting and decided to endorse the agreement reached between local Orangemen and residents of Dromore village. The “real” Irish Republican Army (rIRA) issued a statement saying that the organisation’s ceasefire was over and military attacks would resume. In particular the group said that it had declared war on the British Cabinet. William Thompson, a Ulster Unionist Party (UUP) Member of Parliament (MP), gave a radio interview in which he effectively called for the resignation of David Trimble, then leader of the UUP. Thompson was in turn attacked by John Taylor, then deputy leader of the UUP, who called on him to “do the decent thing” and resign. Peter Mandelson, then Secretary of State for Northern Ireland, offered to reduce the number of British Army soldiers in Northern Ireland if the Irish Republican Army (IRA) kept to its promise on decommissioning. Mandelson refused to discuss the precise number of troops that would be withdrawn from the region. Shot at his home, Kingsmoss Road, off Ballyclare Road, near Glengormley, County Antrim. Found shot, Forthriver Road, Glencairn, Belfast. Off duty. Shot in in car park at his workplace, Drumglass Hospital, Dungannon, County Tyrone. Shot by undercover British Army (BA) members, during gun and bomb attack on Loughgall Royal Ulster Constabulary (RUC) base, County Armagh. Shot by undercover British Army (BA) members, during Irish Republican Army (IRA) gun and bomb attack on Loughgall Royal Ulster Constabulary (RUC) base, County Armagh. Assumed to be an IRA member. Died eleven days after being badly beaten by group of men, Thomas Street, Portadown, County Armagh.